Be amazed at this huge collection of TV and Radio nostalgia. 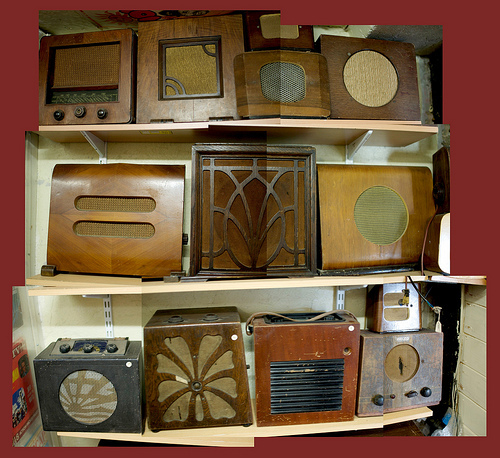 Take a journey through the ages of TV and Radio with this extensive collection. Also enjoy something to eat, or a cup of tea in the conservatory or the stunning sheltered gardens.